Youthful, smooth and radiant skin – that’s what everyone wants to have. That’s why we do our best to take care of our skin. Not everyone succeeds in doing so, however. This is because: A. magical elixirs of youth can be expensive, B. there are simply too many options in the market. There’s still the need for basic skincare though and the solution might have just been in our kitchens the entire time. The truth is, it is possible to substitute certain skincare products with natural skincare ingredients that work just as well or even better. On this list, we have compiled a few natural skincare ingredients, their use & benefits, what commercial skincare product they can be a substitute for, and how you can introduce them into your skincare routine. Some of these ingredients may not be readily in your kitchen, but they can easily be bought in the grocery store. Lemons have what science calls antioxidants. Our skin absolutely loves antioxidants because they prevent the oxidation of molecules in our body. 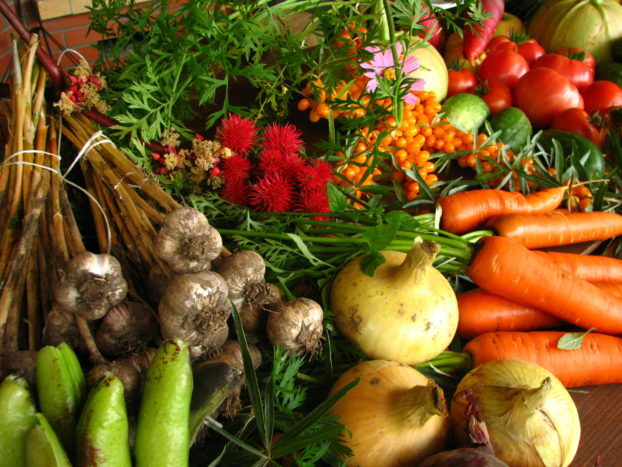 Antioxidants also fight free radicals which cause damage to our skin. 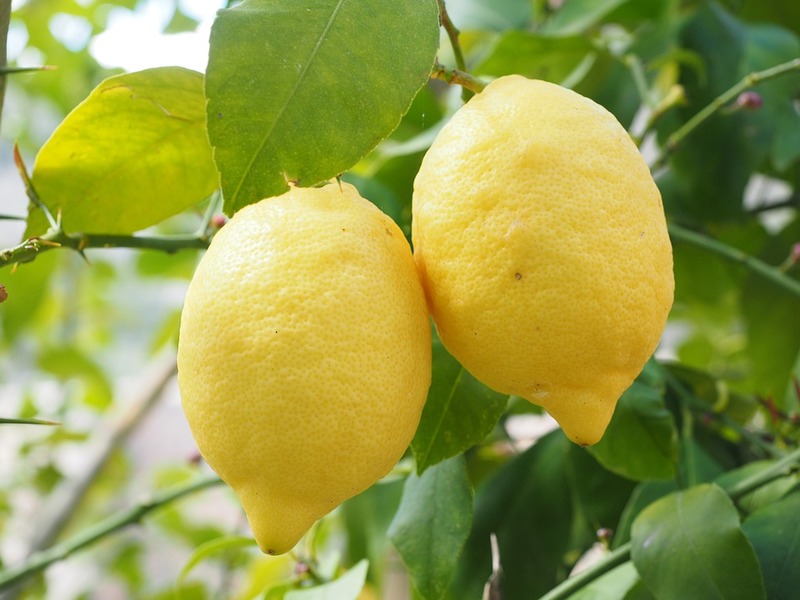 Aside from antioxidants, the lemon juice contains about 5-6% citric acid which explains its sour taste. It is the citric acid that helps exfoliate and lighten the skin, making it brighter and clearer. The lemon juice also has antibacterial properties which can benefit acne-prone skin. As a blackhead and clarifying treatment – Cut a lemon in half. Squeeze out the lemon juice into a bowl. Take a cotton ball and soak it with lemon juice. Apply it directly to the affected areas. Leave the juice to dry. Rinse with cool water after a few minutes. TIP: You can do this once, twice or three times a week. If your skin is sensitive, add a bit of water to your lemon juice to dilute it. Did you know that Cleopatra herself used olive oil for beauty purposes? We use it in our kitchens now, but it’s still one of the many natural skincare ingredients that have been used for centuries. It has three antioxidants namely: vitamin E, polyphenols, and phytosterols. It’s also a great moisturizer and a general beauty enhancer that you can use in a number of different ways. It doesn’t clog out the pores too unlike some other cosmetic products. As a moisturizer – apply a small amount of olive oil directly onto the areas you want to moisturize, like your face, neck, knew, elbows or feet. You can even use it for your hair. You then have the option to rinse it off or just leave it on. As a makeup remover – apply enough amount of olive oil on your face. Massage it. Get a clean cotton ball, and wipe off the oil. 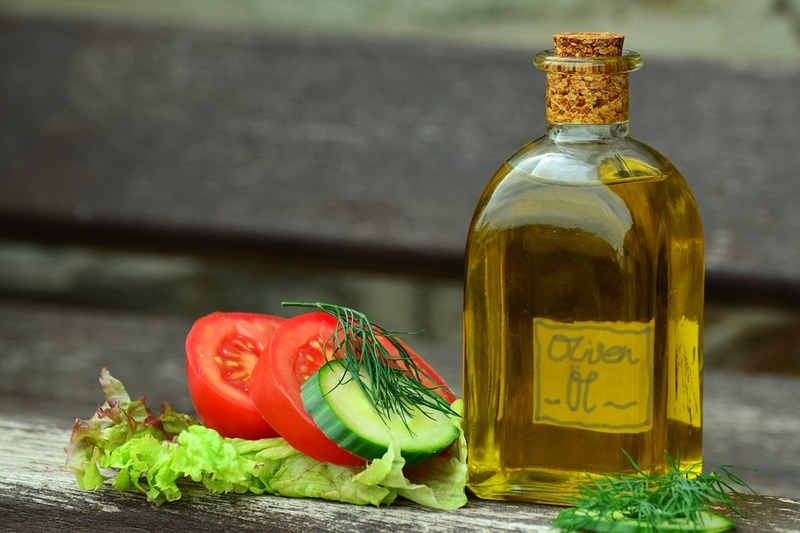 As a hair serum – take a tiny amount of olive oil and then apply it on your hair. Leave it on so your hair has the healthy sheen. As a shaving cream – apply olive oil on the body part you want to shave, just like shaving cream. Run your razor on the body part and then rinse. Everyone knows that a bowl of oatmeal can be a great start to your day. It’s packed with fiber, it helps you feel full, and it’s a great source of nutrition. You can even add in fruits to play with the texture and flavor of the oatmeal. 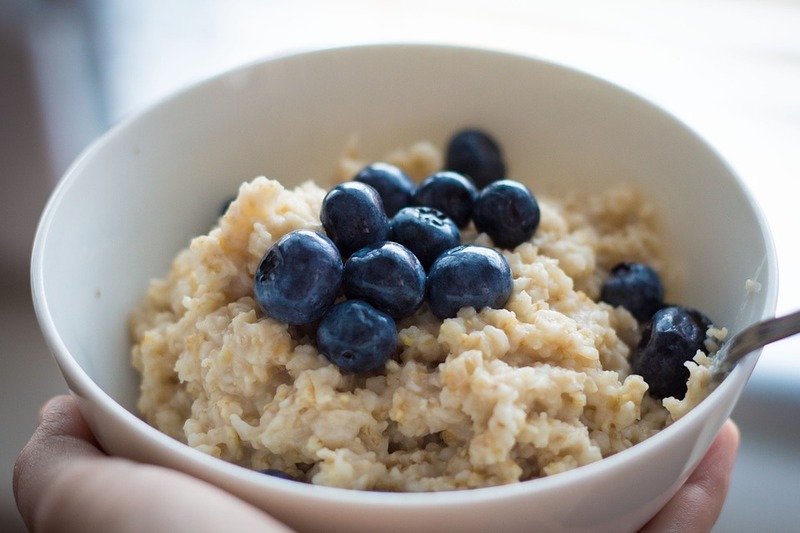 What many do not know, though, is that oatmeal can be great for the skin – not ingested, but applied. Oats contain essential minerals and vitamins, like folic acid, vitamin E and thiamin. These are all very good for the skin. In addition to this, oats also have anti-bacterial properties that the skin can benefit from. To relieve dryness – oatmeal won’t absorb into your skin like olive oil. Instead, you can use it as a mask. Just apply oatmeal on the areas of your face or body that are dry. You can add in other natural skincare ingredients like banana so the mask is richer and thicker. As a treatment for acne – you can use oatmeal for acne treatment by applying it to your face like a mask. Leave it on for 15mins and then rinse. As a reliever for itchiness – for this purpose, you have to use colloidal oatmeal. Put it in a bowl and add in warm water. The mixture will form a thick paste. Apply the paste onto your skin for immediate relief from itchiness. As a toner, cleanser and acne treatment – natural skincare ingredients is a no-brainer and using apple cider vinegar is no different. 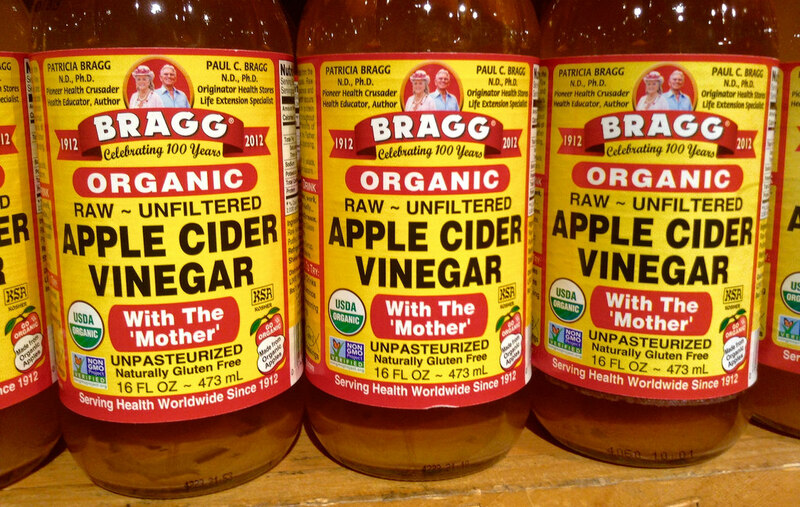 You just have to add a cup of water to a tablespoon of apple cider vinegar. Mix the two natural skincare ingredients well and then apply it to your skin using a cotton ball. So what’s in yogurt that makes it one natural skincare product that’s fabulous on the skin? For one, it has lactic acid. It also has its good bacteria which is the star of the show. 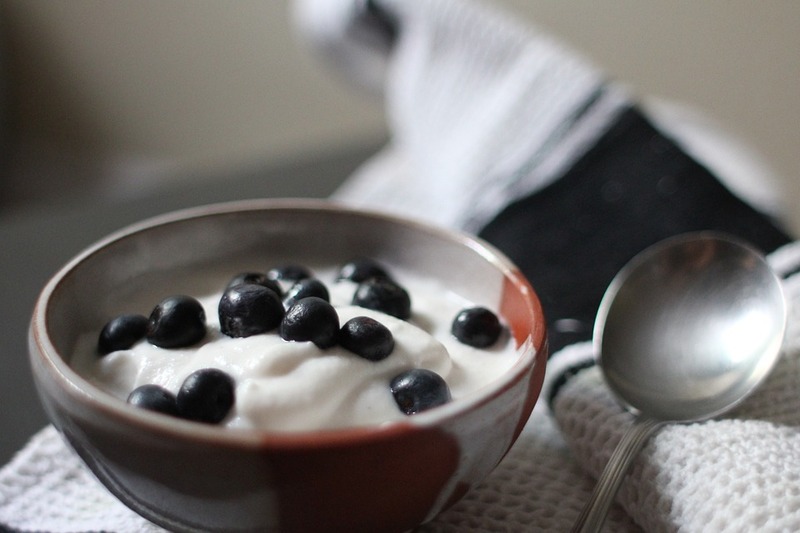 The good bacteria in yogurt makes it fight inflammation, neutralize toxins and helps balance everything out. Experts say that it won’t matter if you ingest or apply it because your body will reap the benefits either way. As a skin brightener, cleanser and acne treatment – all you have to do is apply plain yogurt onto your skin. Leave it on for about 10mins and then rinse with water. TIP: It might be best to apply the yogurt right before you go to bed. Also be consistent with your yogurt application to prevent pimples from coming back. The drink that we have enjoyed for years actually has numerous skin benefits. 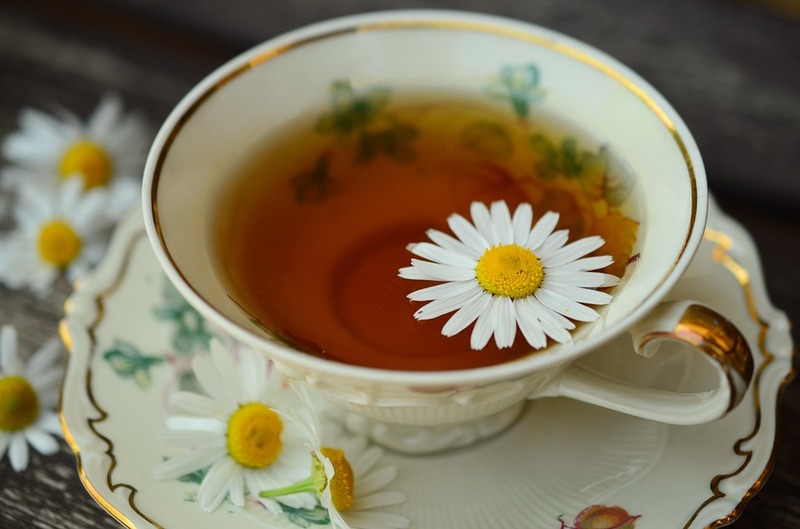 Tea has antioxidants, enzymes, amino acids, and phytochemicals like polyphenols. On top of that, it also has B vitamins, folate, manganese, potassium, magnesium, and caffeine. All of which have been noted to have great effects on the skin. As an anti-aging treatment – use green tea – open two bags of green tea. Empty the contents into a bowl and then add 1-2 tbsp of raw honey. Apply the mixture to your face and leave it on for 10mins. Rinse off the mask after. As a treatment for puffy eyes and dark circles – you may also use green tea – place two tea bags inside the fridge for about an hour. Take the bags out and then place them under your eyes. As acne and pimple treatment – with this one, you can also use green tea – green tea, by the way, is rich in antioxidants. That’s why it is used commonly with skincare. Add water with freshly brewed green tea. Apply the mixture on your face with a cotton ball. Leave it on for 15mins. Rinse afterward. TIP: Use twice daily for best results. Among the natural skincare ingredients, brown sugar is the ingredient that works best with other natural skincare ingredients. 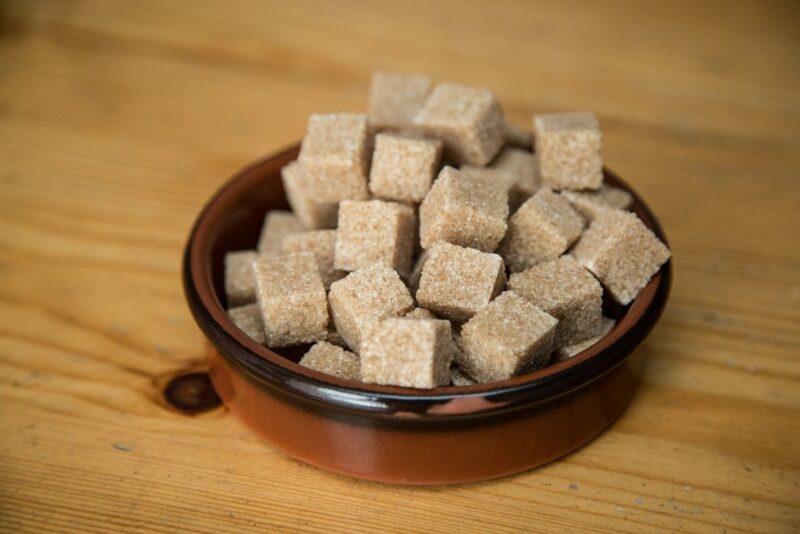 Brown sugar is mainly used as an exfoliator, making skin brighter and smoother. Simply add brown sugar to honey, your facial wash, to yogurt and so on to exfoliate your face. Massage the brown sugar mixture on your face and then rinse. Don’t forget to moisturize with other natural skincare ingredients on this list after scrubbing your face down. That’s it for our list! If you need more skin care tips, visit Deliriousideas lifestyle page again.